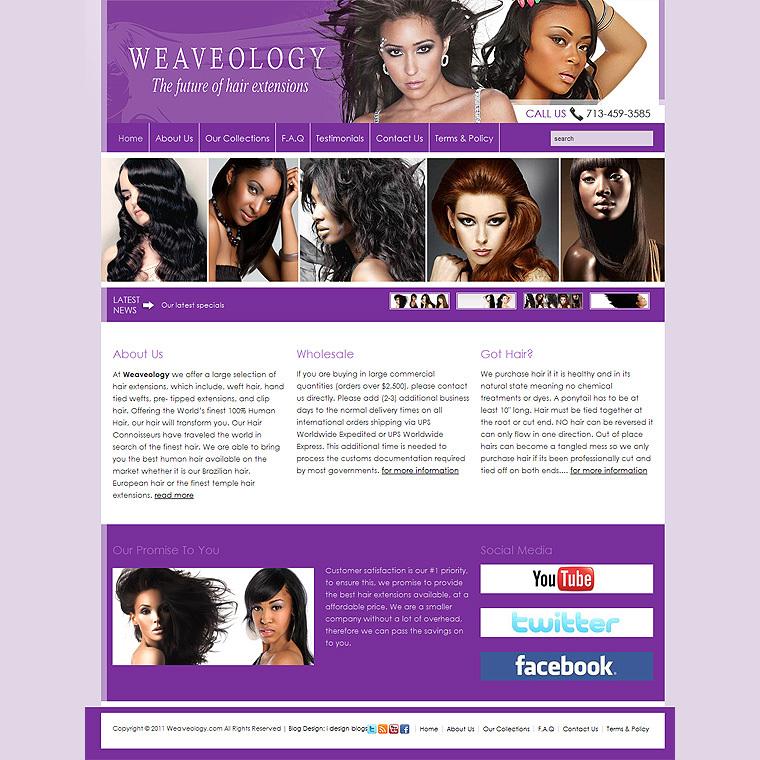 Needahairstylist.com is a video blog community or vlog that has a cool, interactive modern interface and style. It’s a customized video and magazine styled blog all in one. With this design, any video can be easily added from youtube, vimeo, dailymotion or any popular video site. All that is needed is a link or embed code. With this design the client can easily upload self hosted videos into the blog. Along with design there are awesome “like” buttons and social media share options embedded into every page. View the hairstylist video blog design by following this link or click on the screenshot to see it live. 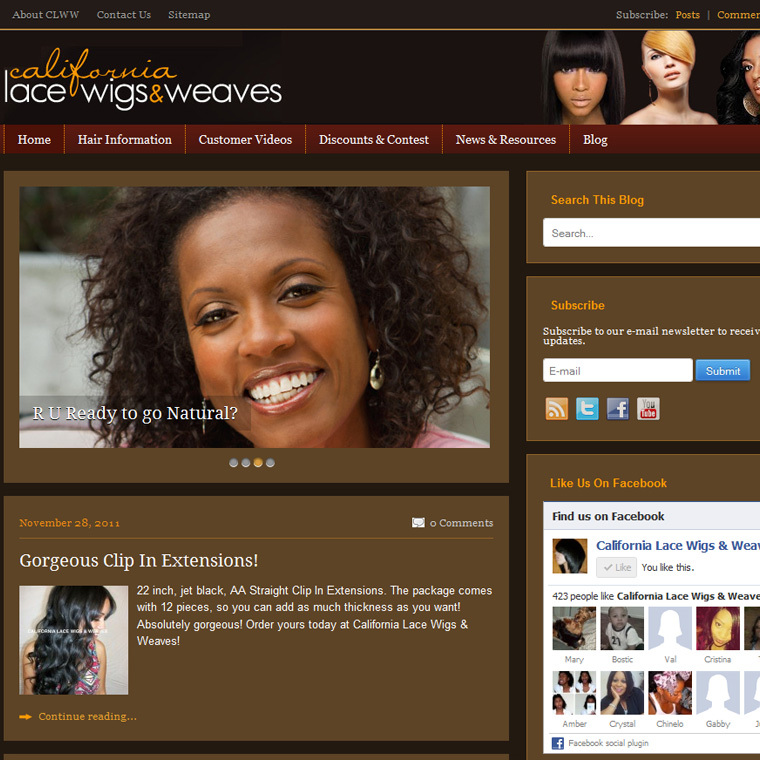 Besides designing wordpress blogs I of course can make beautiful custom valid HTML/CSS sites for my clients . 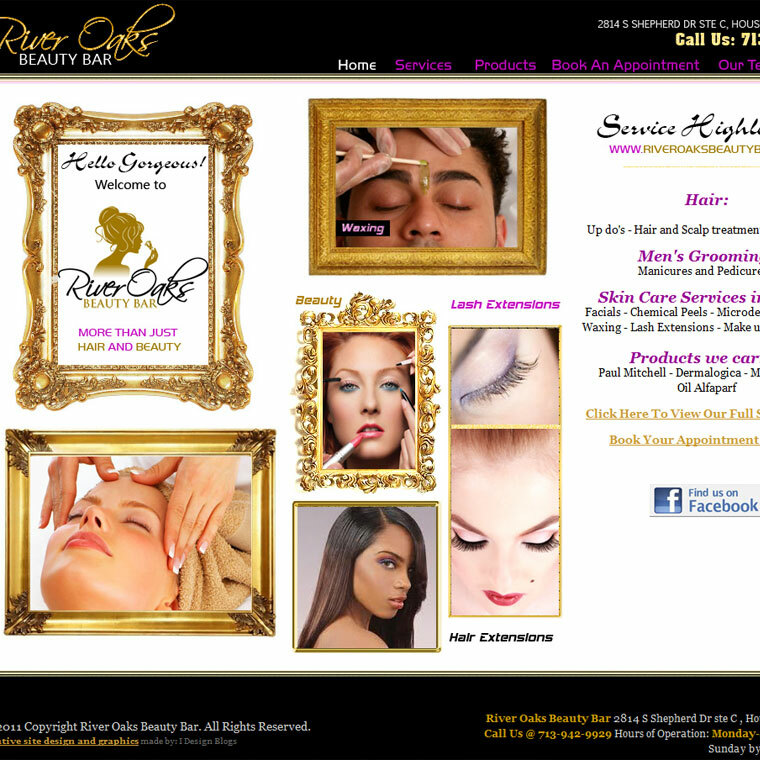 This site was made for the River Oaks Beauty Bar in Houston. It’s a fluid, clean design that’s easy to navigate and read. Click to see the live preview. 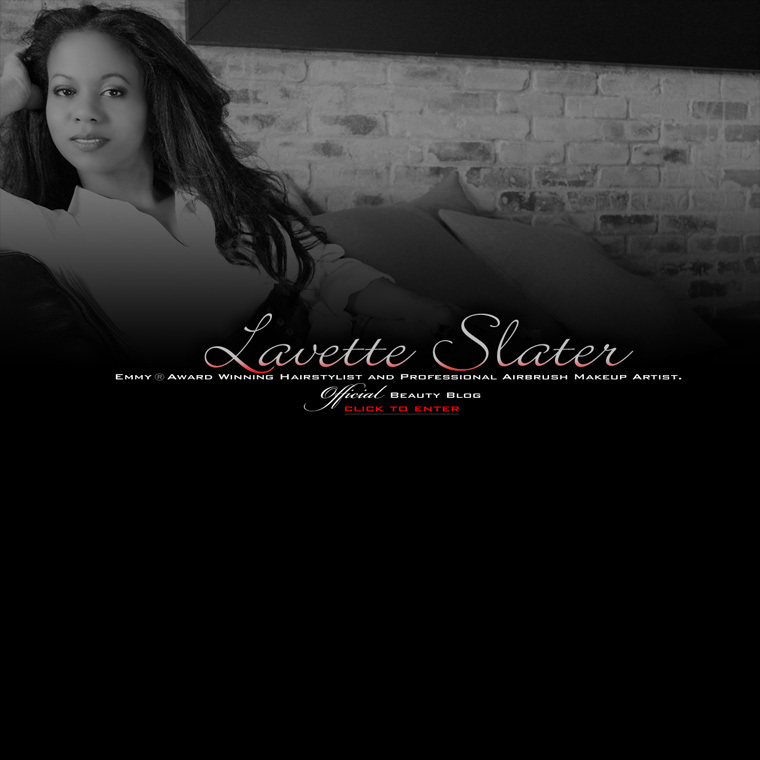 Lavette Slater is an Emmy Award wining celebrity hair stylist, makeup artist and beauty expert. That is why I made sure her blog design was classy, stylish and very modern. Check out the incredible blog design and splash page I created for her new blog. Go to www.lavetteslaterblog.com to see her live web site.